Check out After Hours Pharmacy Wellington in Wellington City. We have served customers across Wellington Region for more than 101 years. 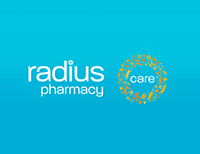 We are your local Pharmacies specialists. Get in touch today!